You may have noticed a new page on our website detailing the Seasonal Workers Programme (SWP) – a Government initiative from the Department of Employment that’s set to deliver very real benefits for all concerned. The SWP will give employers in Australia’s agriculture industry access to a reliable, ready-trained workforce who are permitted to return season after season. Unsurprisingly we’re on board because there is a lot to be gained for clients, candidates and the industry in general. 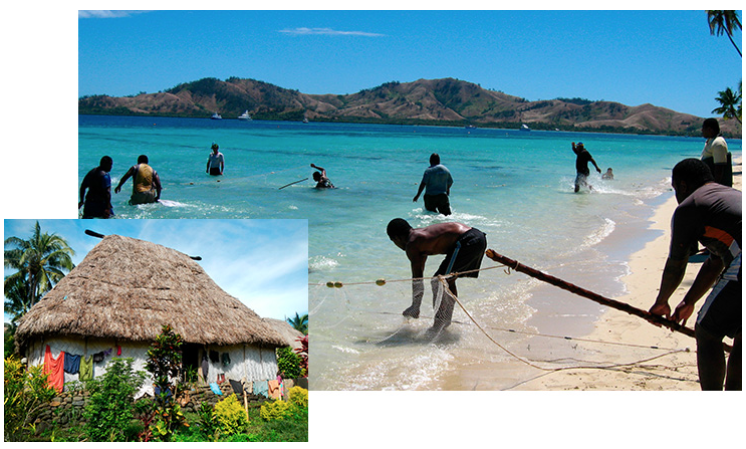 Chance to help participating countries develop economically (Fiji, Kiribati, Nauru, Papua New Guinea, Samoa, Solomon Islands, Timor-Leste, Tonga, Tuvalu and Vanuatu). 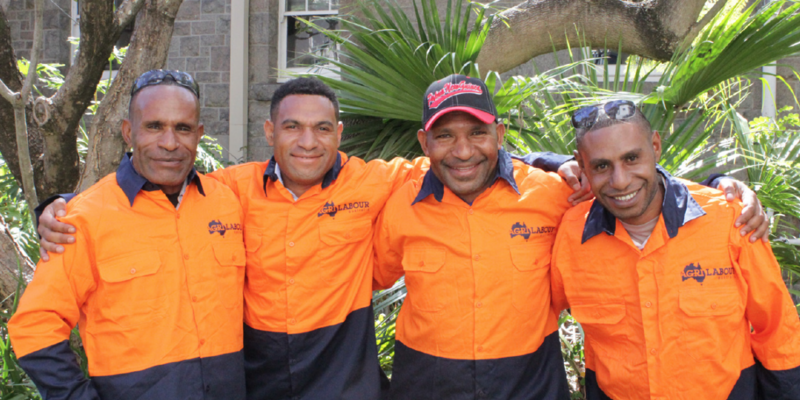 Not only is Agri Labour Australia already an approved, fully compliant sponsor of the Programme, we are also connected with local labour-sourcing partners and recruitment agencies on the ground in the SWP region. Our dedicated SWP team is aware of the regulations and legalities associated with recruiting SWP workers. Established processes ensure these are strictly adhered to. Client needs and job specifics determine the country and local agent we choose, and all of our local contacts have previous experience sourcing reliable workers for the Australian agriculture industries. Some (not all, but some) contractors who have been approved for the program are charging exorbitant fees for placing SWP workers. This is not how we do business and it never will be. When you source SWP workers, make sure you’re dealing with a reputable organisation (an online search can be very revealing) and question anyone who says you must pay astronomical rates for the pleasure of participating in this programme. To find out more about the SWP process for employers, contact Agri Labour Australia’s SWP recruitment team on 1300 247 823.